This is the second card I made with the "butterfly" theme at Glitter n Sparkle. 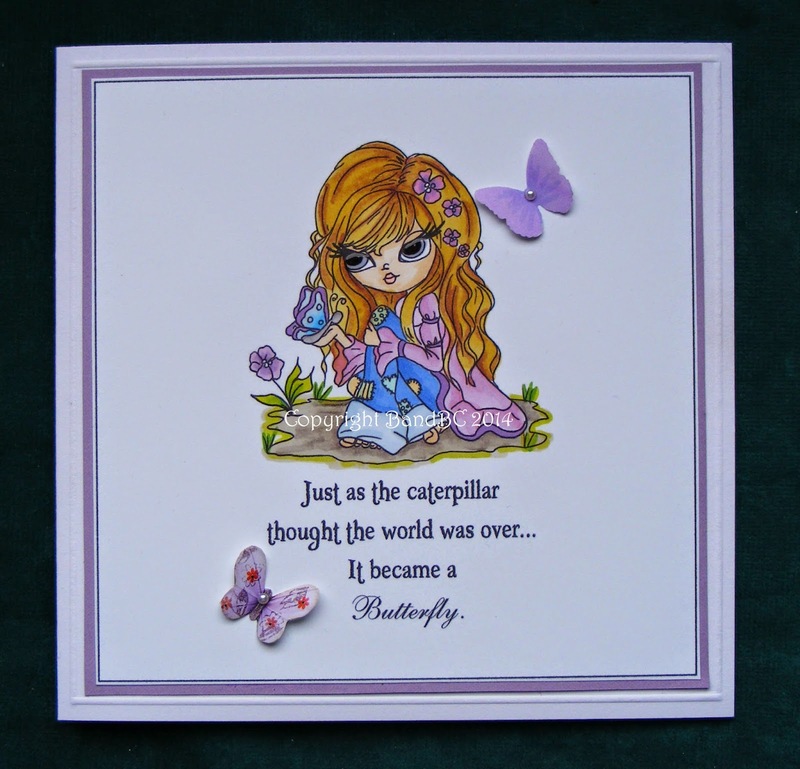 The image was lovely to colour - Lizabeth butterfly kisses from Lacy Sunshine. I decided this was such a lovely image, I would keep it quite simple. I only added another 2 butterflies and a sentiment. and embossed a simple, clean line around it all. I made the sentiment with different fonts, on the pc. Hello, Vic! 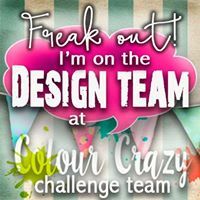 Just stopped by to let you know that you are going to be featured on our FB page on Thursday, August 28th at 10:00AM (EDT, US). We love your CAS design. It is fresh and young and just so pretty! 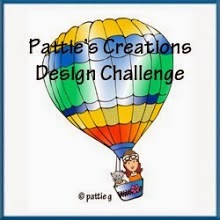 Wonderful design, so very nicely executed! 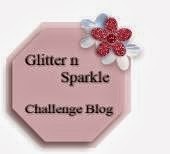 Thanks so much for dropping this off by the Crafter's Cafe Challenge Blog! Great job with the colouring! Thanks for playing with us at ATSM! Gorgeous CAS card and a lovely image, great colouring. Thanks for joining in our CAS challenge at LCI. Hey, Vic, not sure if you already know this but you won over at The Crafter's Cafe with this beautiful card! Well deserved, my friend! Beautiful card love the sentiment!! Gorgeous CAS card,elegant as well. So very pretty, a lovely image and such gorgeous colours and delicate little embellishments. Beautiful card! Love the image and sentement. Sorry I'm late popping in, thanks for sharing with us at 613 Avenue Create this week.